Friday Wine Down with Ben Benkert! 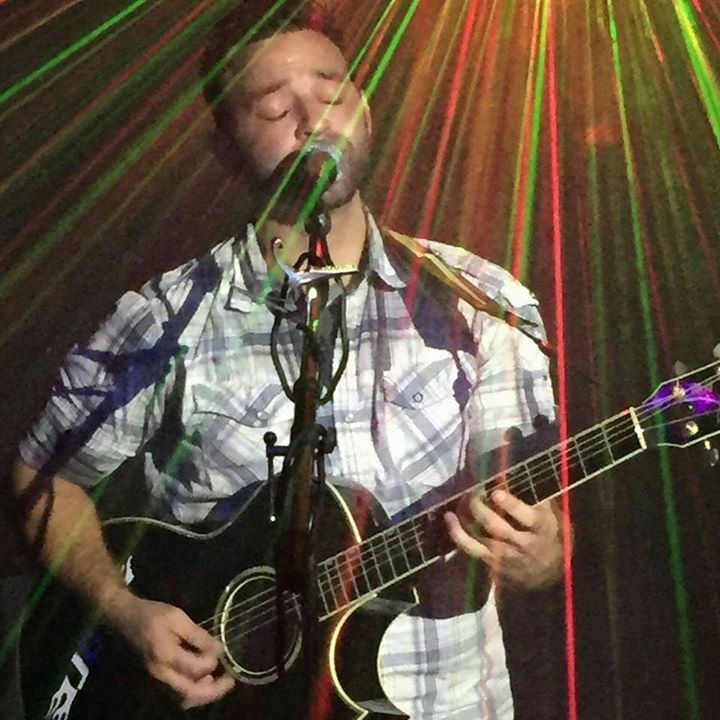 Come for another great music and wine Friday Wine Down with the talented Ben Benkert. A great local artist!